Ghana is now exporting electricity to her neighbours, La Cote d’Ivoire. This is just seven months of the Nana Akufo-Addo-led administration. Minister of Information, Mr Mustapha Abdul-Hamid disclosed this earlier on this week. He said the government has managed to stabilize the power supply situation. This came after the country went through about four years of power crisis. A situation which crippled many businesses. According to the minister, without power the industries cannot operate. 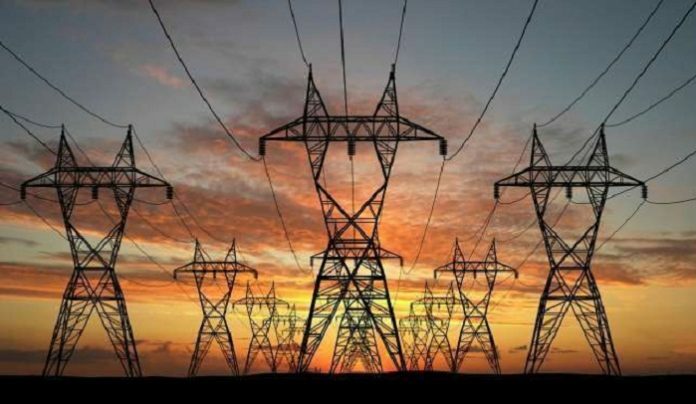 The power situation in the country is presently stable having previously imported power from Cote d’Ivoire to supplement whatever was being produced in Ghana. This has since changed as they now export power back to Cote d’Ivoire just seven months into the new government. He said the government has good intentions and commitment to restore the economy. It will get the economic fundamentals right to enhance the industrialization drive. Mr Abdul-Hamid said this at the signing of a Memorandum of Understanding between the Government and The Business Year magazine, in Accra. The MoU implies that the international magazine would publish Ghana’s business and industrial potentials in its various editions. On the other hand, the Government will most importantly facilitate interviews as well as provide other relevant data for publication. This multinational magazine is released once every year. It has a presence in 30 countries and supplies its publications to businesses, corporate organizations and individuals. Furthermore it has a website and newsletters that carry some of its publications. The magazine provides accurate, timely and country specific economic and business data with highlight on statistics, news, laws and tax legislation.